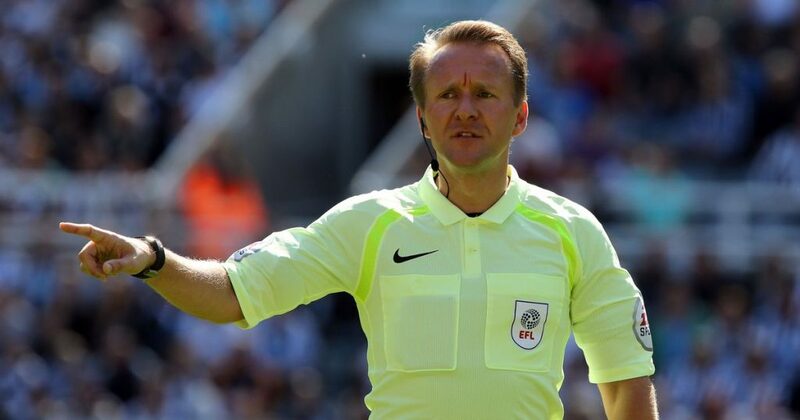 This week’s referee spotlight focuses on Oliver Langford, who was appointed the referee for the Hull City v Swansea City Championship game on Saturday, 22 December 2018. Langford was assisted by Phillip Dermott and Akil Howson, with Geoff Etherington being the 4th Official for the game. Langford is now in his 10th season as a football league referee, having made his debut in August 2008 for the league two clash between Rochdale and Barnet. He has been the referee for over 130 Championship games, brandishing 342 yellow cards and 13 red cards. Langford has only ever been a referee for three Swansea City away games to date.